Eric Prydz has revealed that he is set to release a brand new 4-track Pryda EP. He announced the news on Twitter. There is no other information on the release as yet, aside from that it is “incoming”. Prydz’s previous release under the alias was the single ‘Stay With Me’ last year. His previous multi-track EP as Pryda landed in 2016. 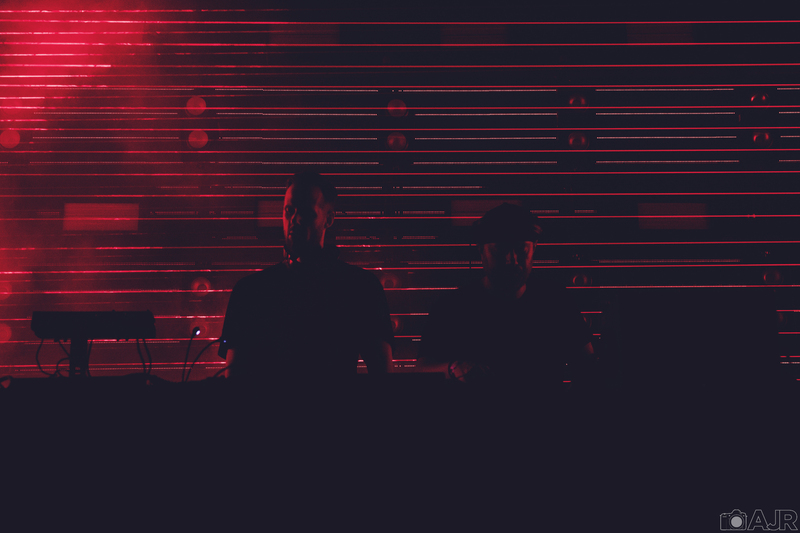 Eric Prydz has shared visuals from his forthcoming HOLO live tour. You can watch it below. Showing a floating DNA helix rotate, it uses the same holographic technology as his EPIC 5.0 live show. Prydz announced he will debut his brand new live hologram show, HOLO, this summer across three UK gigs in Belfast, Glasgow and at Creamfields festival. Eric Prydz revealed that he is set to release a brand new 4-track Pryda EP last week (2nd May). He has now shared the first listen to the release which you can hear below. Tiësto revealed the new Pryda material on his Club Life radio show. The forthcoming EP is made up of tracks titled ‘Elements’, ‘Obsessive Progressive’, ‘Project Love’ and ‘The Hooks’. Eric Prydz, whose new Holo hologram live show is ready to be unveiled, will play Kappa FuturFestival this summer, which takes place in Turin, Italy, on 7th and 8th July. 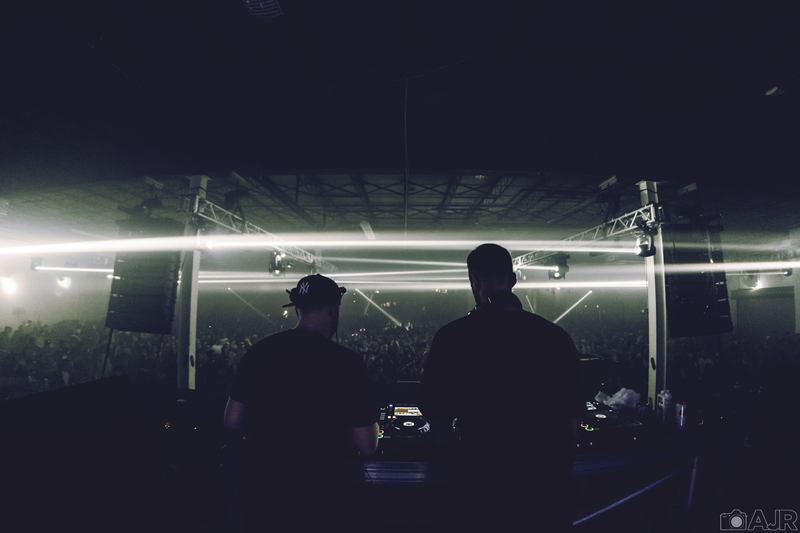 Widely-regarded as one of Europe’s foremost techno celebrations, Peggy Gou, Robert Hood, Amelie Lens, Adam Beyer, Stacey Pullen, Seth Troxler, The Martinez Brothers, Eats Everything, DJ Tennis and Jackmaster are also now down to play. Cream Ibiza has secured Steve Angello, Diplo and Hardwell for Hï Ibiza, the world-famous session's base on the White Isle for summer 2018. Eric Prydz, Swedish House Mafia, Above & Beyond, Carl Cox and many more have shared their sets from Ultra Music Festival last weekend (23rd - 25th May), which took place at Bayfront Park in Miami, Florida. The audio from their performances is now available via Mixcloud, with full sets also streaming from Dubfire b2b Nicole Moudaber b2b Paco Osuna, David Guetta, Tiesto, Virtual Self (aka Porter Robinson) and more. 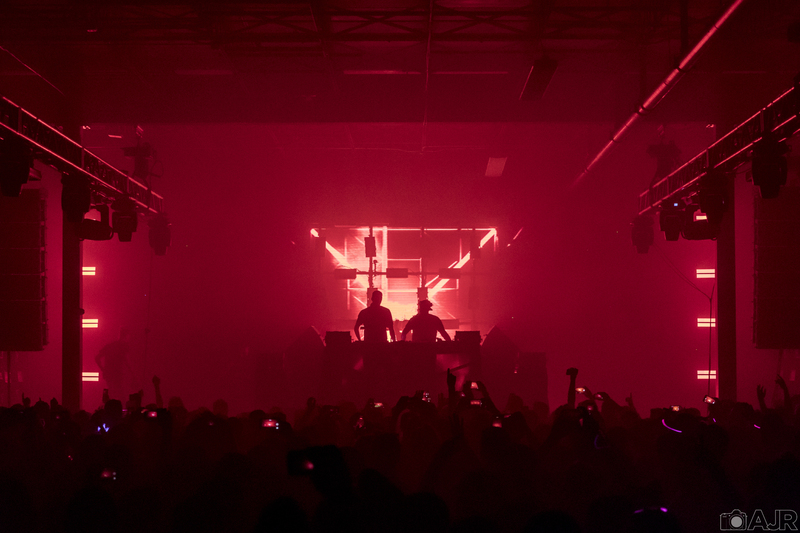 Picture the scene – a single beam of sunlight slices through the air of a dusty warehouse rave. You’ve been dancing for hours, lost at sea with hundreds of like-minded party people, entranced by the kaleidoscopic music, strobing lights and bangin’ soundsystem. Eric Prydz is set to return to Hï Ibiza for summer 2018 taking over every Tuesday from 10th July to 25th September. The Swedish star will be joined by recent Grammy nominees Camelphat and Pryda label affiliate Christoph, whilst room two will be manned by recent DJ Mag cover stars and Manchester DJ duo, Solardo. Eric Prydz has been revealed to spin at Loveland festival in Amsterdam this summer under his techno alias Cirez D.
The festival, which runs on 11th and 12th August, has also added Dixon, Tale Of Us, The Martinez Brothers, Jeff Mills, Stephan Bodzin, Len Faki and Marco Carola. Yesterday, Eric Prydz announced his brand new live hologram show, HOLO.